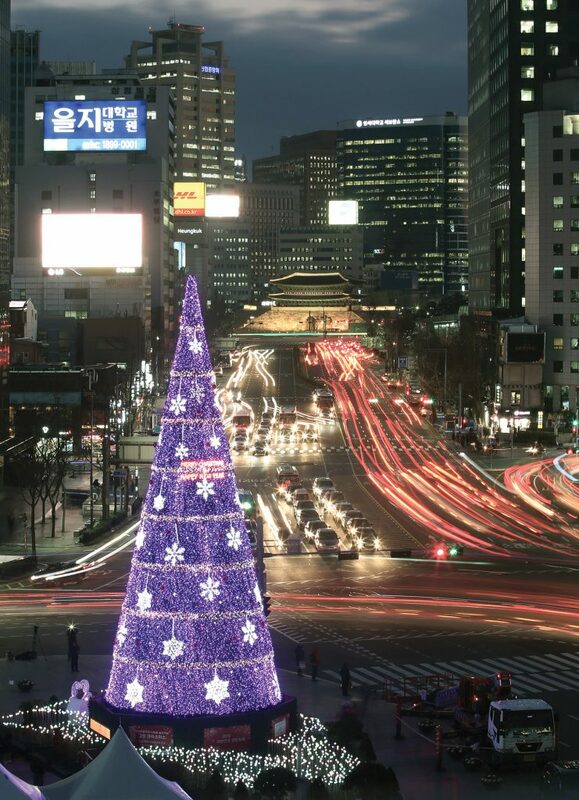 If one is used to seeing shiny decorations, wine, roast turkey, pudding and carols by candlelight, Christmas in Seoul may appear quite ordinary at first glance. 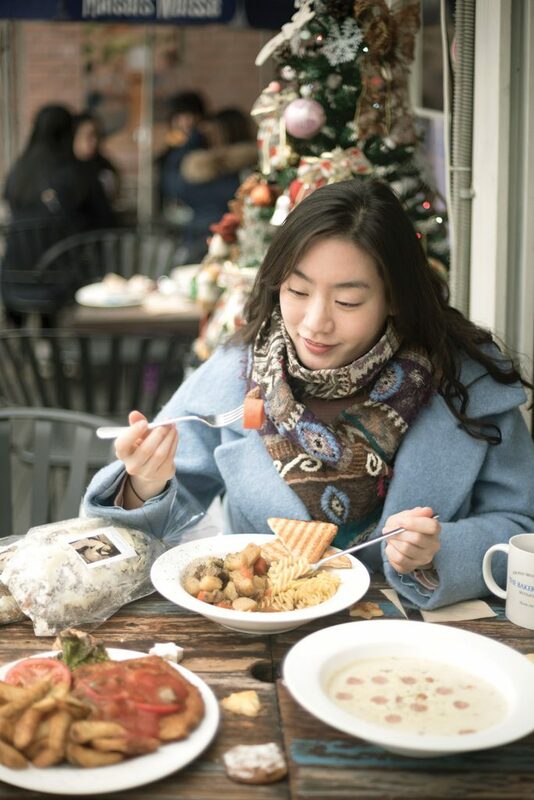 But closer inspection will reveal that holiday season in Seoul is anything but ordinary. Christmas is a time where you don’t have to feel guilty about not joining your parents for a visit to your aunt’s place for some wine, a hand-knitted sweater and dad jokes from your uncle. You’ve got Lunar New Years and Chuseok for that. And don’t be surprised if a four-year-old tells you that Santa doesn’t exist. Parents don’t bother with the magical Santa stories. After all, what are you going to tell them when they ask you how Santa will come into your house? Most Korean homes don’t have a chimney! 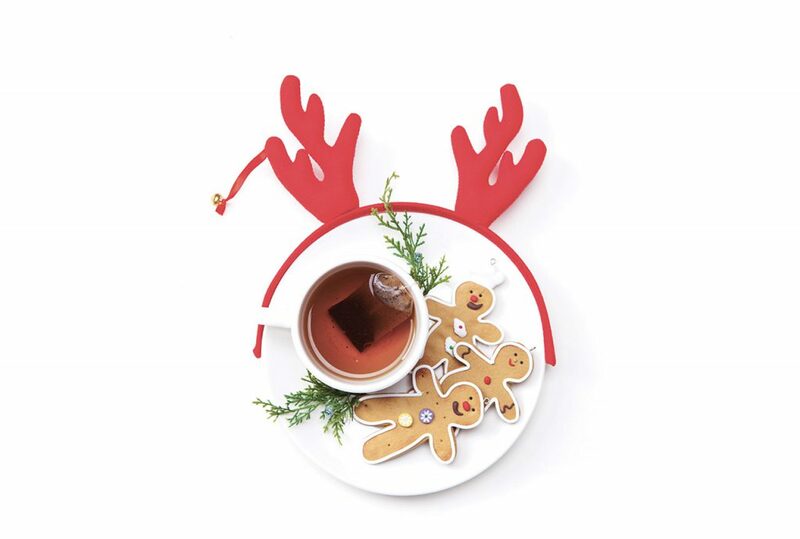 In Korea, Christmas is geared toward couples and friends. They say Seoul is a city that never sleeps, with cafes, restaurants and bars that are open 24 hours on a typical day. On Christmas, however, everything is open late. You won’t see gaudy Christmas decorations, and streets won’t be a brilliant red and white, but the Christmas lights that envelop the trees and line the streets will tell you it’s a time to be jolly and that it’s okay to stay out a little longer. 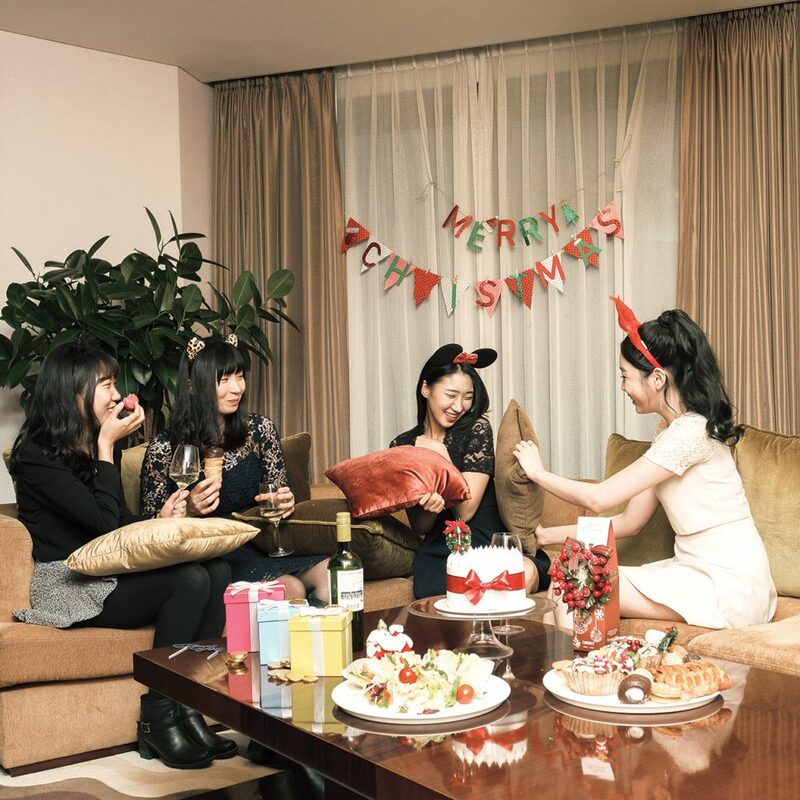 Getting a group of friends together to book a hotel room to hold a nice “house party” is also becoming increasingly popular, especially with those in their early 20s. Some places will have the room decorated with Christmas stockings and even a Christmas tree. It’s also likely that they’ll have board games, dart boards and even karaoke machines so you can party all night with your friends. If you’re not looking to show off your cooking skills, you can have food delivered to your room. Most hotels offering Christmas party rooms will allow outside deliveries. Visit one of the university precincts, and you’ll probably find a photo studio offering free photo sessions for young couples or a group of friends so that you can capture those happy moments. Applying online first then getting a group of friends to dress up for the occasion makes it even more special. Stargazing is also a popular trend, so take the people you love, family, friends and your significant other to the Songam Space Center, nestled between the hills in nearby Gyeonggi-do. Be sure to dress warmly, and take an extra blanket with you so you can cuddle up under the stars. If staying indoors is more your thing, you could go for a couple massage at any of the massage parlors that are open late. Men’s grooming is definitely a thing, and you’ll see more and more places that offer the complete works: haircut, shave, massages and tailored suits all in the same building. If you’re thinking of proposing, or want to organize a special movie night with friends, try looking up mini theaters. These movie rooms fit up to about eight people, and you can ask them to play a movie of your choice on DVD, CD, Blu-ray and even computer files. Some places also have IP TV service, so you can take advantage of online LIVE streaming. Christmas and end-of-year concerts abound with big-name artists. Romantic ballad singers may be perfect for couples, but there are also rock concerts, hip hop performances and more, so finding a concert to which you’d like to go shouldn’t be too hard. If ballet and musical performances are more your thing, you’re in luck. 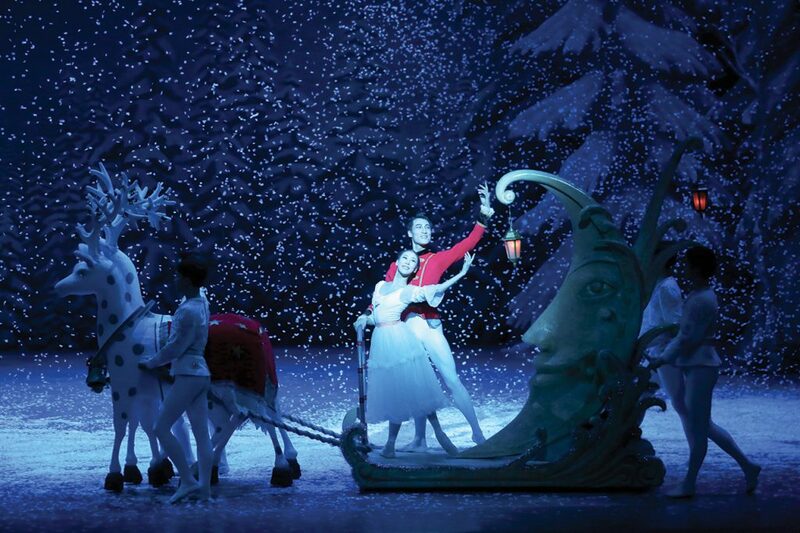 The Universal Ballet is hosting “The Nutcracker” in time for Christmas, while musicals such as “Phantom” and “Monte Cristo” will run through February 2017. Working overtime. A crowded and very noisy samgyeopsal dinner. Drinks. More drinks. And singing in a drunken stupor with a necktie tied around your head rather than your neck at a noraebang, or singing room. This isn’t just a scene in your favorite Korean soap opera. It’s real life for a lot of office workers, and New Year’s Eve is no exception. The good news is, things are changing. Lunch gatherings instead of dinner and (lots of) drinks are becoming more common, and company movie nights are proving extremely popular with employees. Others are choosing to get together and do volunteer work or centering their end of year company dinners around a good cause. Some companies choose to hold their year-end events earlier so that employees can spend time with their family and friends. November and December is kimchi-making season in Korea, so some opt to gather their employees and visit their nearest community center, where they roll up their sleeves, don a plastic apron and start making kimchi. 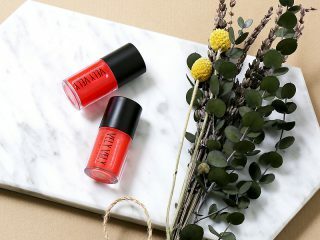 These are then given as a present to the elderly, while special kimchi making sessions with underprivileged children put smiles on kids’ faces. More hands make light work, so even if the finished product doesn’t look as pretty as that made by experienced mothers, it still tastes good. Auction events are also being used to raise funds for charity so that companies can give back to their local communities. Some companies celebrate the end of the year by shuttling piles of briquettes, or yeontan, to deliver warmth and love to those in need. Despite the minus degree weather, beads of sweat pour down the volunteers’ faces, and a sense of accomplishment and togetherness makes for better teamwork in the office in the new year. It may sound cliché to watch the sunrise on New Year’s Day, but there’s a reason a lot of people continue to do it year after year. It’s simply beautiful. 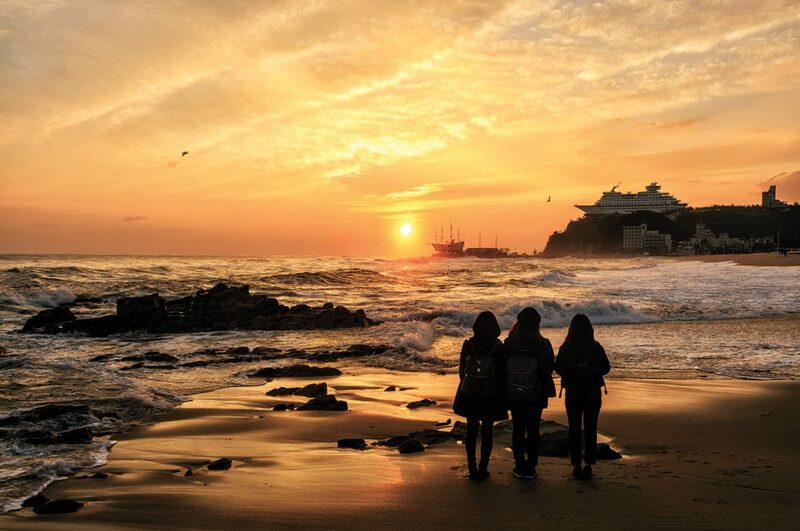 Korea is not short of scenic sunrise points, so check them out. Check traffic conditions in advance, and don’t forget to check the sunrise time. If you’re willing to brave the cold, the packed subway ride and the crowd, you may wish to experience the bell-ringing ceremony on New Year’s Eve. You’ll be joined by thousands of people, while others are sure to be watching from the comfort of their own homes. 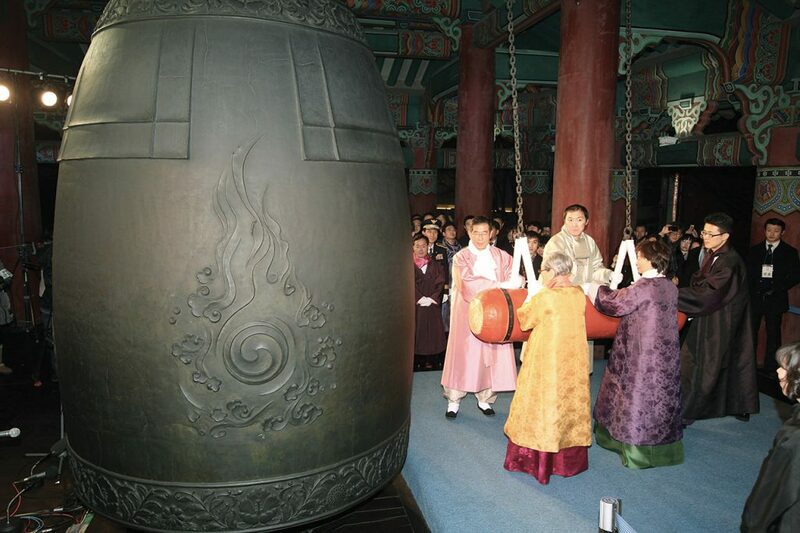 The bell was originally crafted in the year 1396 and was hung in what is now Insa-dong. It was later moved to its current location on Jongno. On New Year’s Eve, the bell is struck 33 times, just like it was back in the day to signal the end of the night curfew and the start of a brand new day. The gates to the city were opened at this time. You can apply for a bell-ringing experience during other times of the year, but there’s something special about heralding the start of a brand new year with the grand, majestic sounds of the bell. Subways and buses will operate later than usual to accommodate the large crowd. For those who like to stay home and watch TV, holiday season will feel like a Christmas and New Year’s present rolled into one. You have your typical end-of-year movies like “Home Alone,” but broadcast stations also showcase popular films of the year for the first time on TV. Playing endless re-runs of old shows is unheard of in the country, so it’s also one of the busiest times for celebrities and MCs as they hurry to produce year-end specials and attend award ceremonies. Whether you like spending time outside or you’re a bit of a homebody, holiday season in Korea should be a great time of year for everyone. It’s also a good time to make – and break – resolutions. But hey, it’s the thought that counts, right? Standing Egg, Ailee, Vibe, Choi Hyun-woo magic show “Ask & Answer!” and lots more. Lee Seung-hwan, Wheesung, Yoon Jong-shin and others will also be holding concerts in the Gyeonggi-do and Incheon areas, just outside of Seoul. They say that Christmas and New Year regular Sung Si-kyung will not be holding a Christmas concert this year. www.dtheater.net – Theater rooms must be booked online in advance. 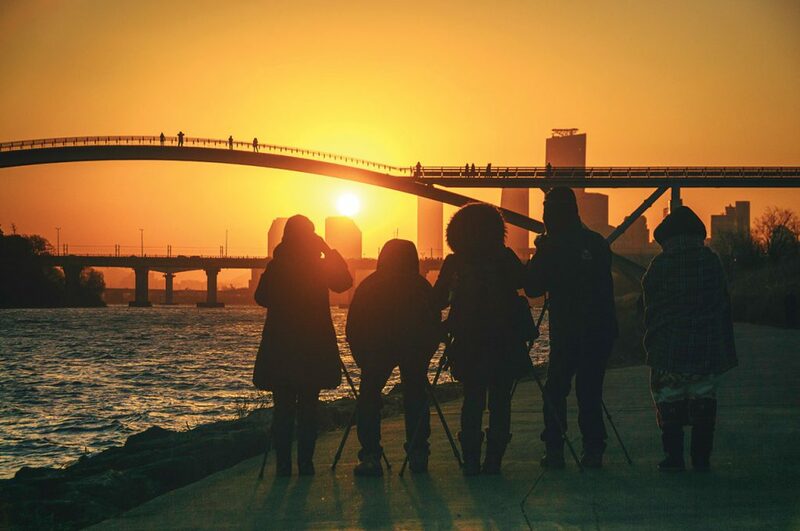 One of five parks located in World Cup Park, Haneul Park offers spectacular views of Seoul and Hangang River. There’s a bit of a climb (291 stairs to be exact), but this takes you to the highest point in World Cup Park, and you’re guaranteed a good view of the sunrise, right in the middle of the city. During the autumn months, visitors’ senses are tickled by the stunning view of tall pampas grass gently swaying in the cool, autumn breeze. Famous for its train station, the area became a tourist hotspot after the 1995 South Korean drama “Sandglass” became a major hit with viewership of more than 60 percent. The train station and the tracks are so close to the beach that you almost feel like it will take you on a magical train ride into the sea. Jeongdongjin Station holds the Guinness World Record for being the closest train station to the beach. The name says it all. If you’re looking to travel outside of Seoul, look no further. Located on the eastern end of Jejudo, this tuff peak is a remnant of volcanic activity that occurred thousands of years ago. 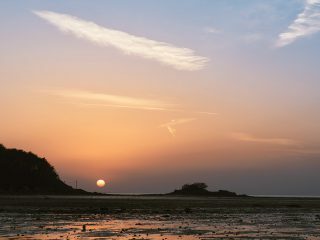 The 182 meter-high cone is home to rare species of plants and marine algae that adds patches of green, purple, yellow, white and pink to the red and orange hues of the sunrise. 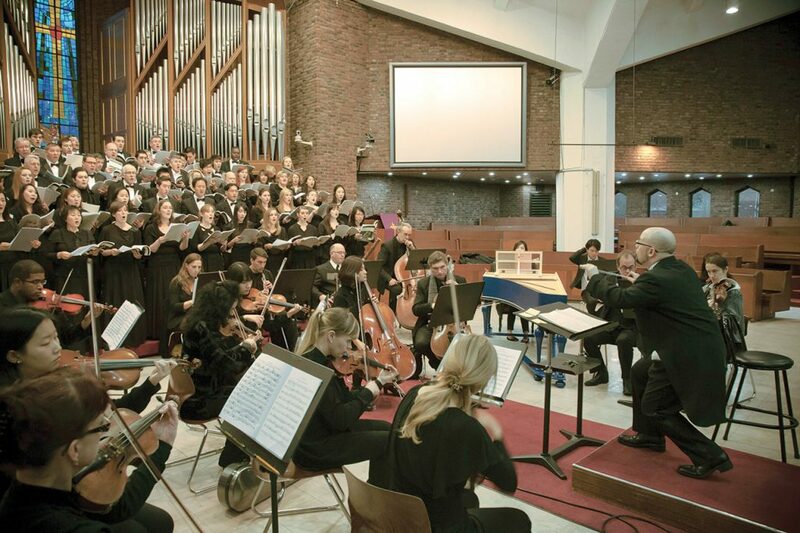 The Chorale performs three major concerts a year, in spring, late summer/autumn and, of course, the winter “Messiah” performance. The Camarata Chamber Singers do two concerts a year, plus 20 to 30 performances for fund-raisers, parties and events. The Camarata Children’s Choir does two concerts a year, while the musical theater group does a fully staged performance in June. 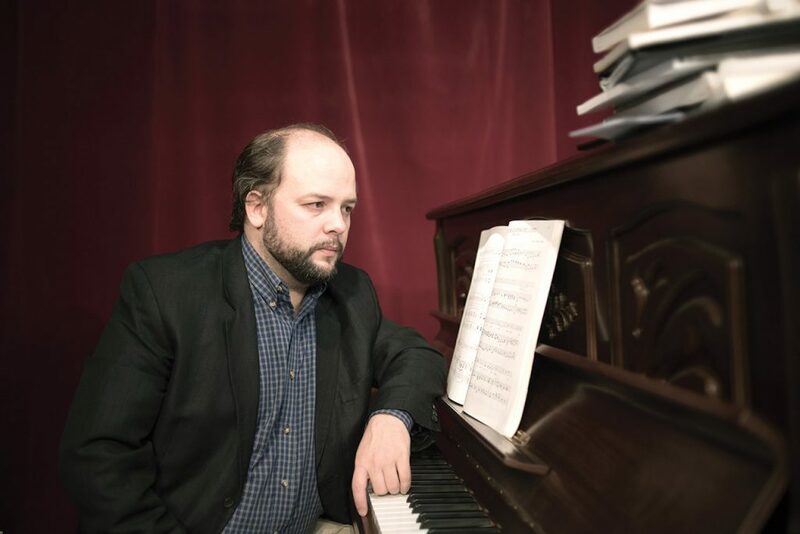 This year’s performance of Handel’s “Messiah” is Dec. 10 at the historic Chungdong First Methodist Church. In mid-January, rehearsals begin for the Chorale’s next big show, a performance of Carl Orff’s “Carmina Burana” set for late April or early May. Buy tickets and get more information at the group’s website.